Sign-up for our Girls with Pearls scholarship fundraiser today! Individuals who sign up before March 15th save $10 on their registration. to submit your membership form! Guess who is turning 60?!? 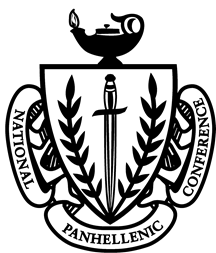 That is right, Melbourne Alumnae Panhellenic is 60 this year. What started as 19 women looking for a place to connect is now an organization with almost 100 members from 18 NPC organizations. 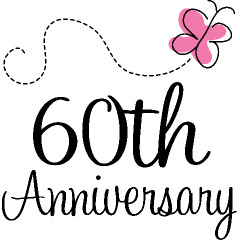 Read about our 60 year history here!